Coming Soon! Launching this year, SIMBUS will come with a full Risk Assessment and Gap Analysis. 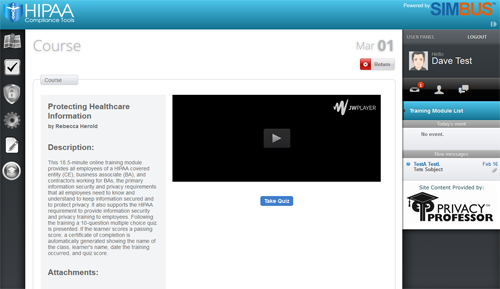 Get detailed and accurate risk reports with findings and recommendations. 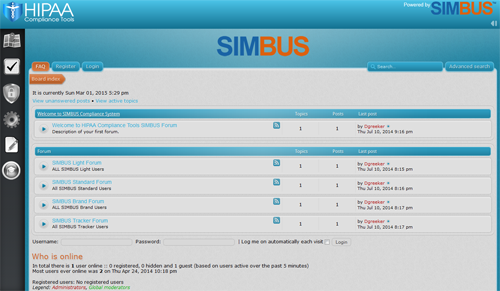 SIMBUS comes with a library of privacy and training courses. Users can take courses, conduct tests and get certified. Results are sent to the admin for review. SIMBUS Tracker is our Vendor management platform. Consolidate all your Vendor information in one simple-to-use platform. Push assessments , documents, and tasks. Centralized privacy and security management in one solution. 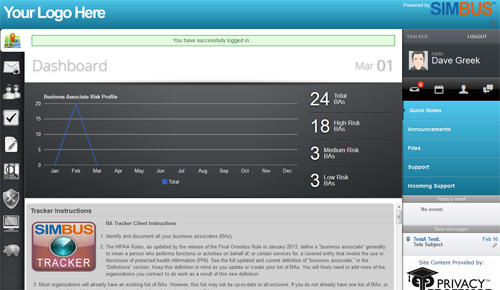 SIMBUS360 provides users with over 25 tools designed to manage all areas of compliance. 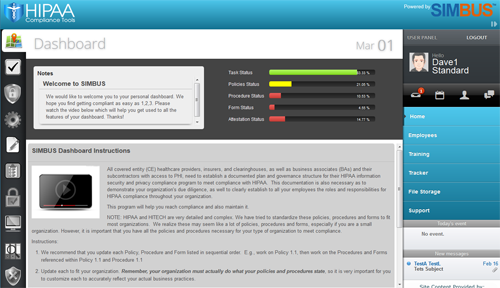 SIMBUS360 comes with a full set of policies and procedures that can be customized to your facility. 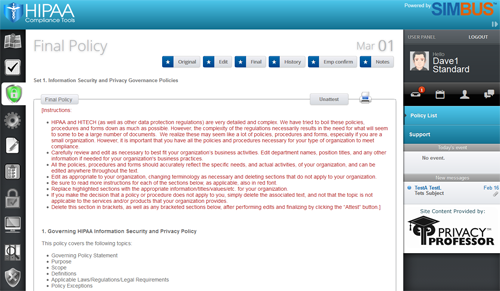 Edit each policy and procedure and save and attest to build a history. Manage all 7 areas of compliance in one solution. Protecting your clients is critical to your business. Maintaining compliance will help avoid costly breaches. Continuous training keeps employees up to date. Give us a try. It’s guaranteed for 30 days. SIMBUS comes with over 25 compliance tools designed to keep your company safe and even more, protect your clients personal information. Join the hundreds and soon to be thousands who are on a path to compliance! Sometimes a relationship needs a little extra to help it grow. 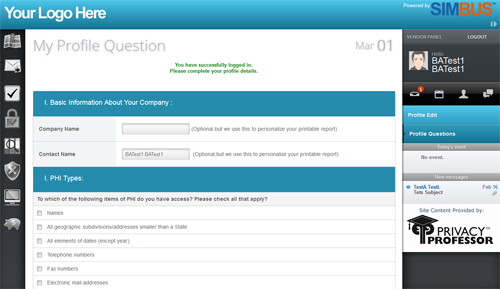 Tell us a few things about yourself and we’ll contact you for a private demo.